A Will is a legal document that sets out how someone’s estate is to be distributed, after they pass away. 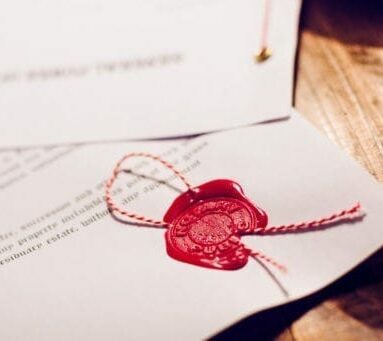 An enduring power of attorney is a legal document which enables someone else to deal with your financial and legal affairs in the event you are unable to do so for various reasons, or it is practically convenient to enable someone else to deal with your affairs. 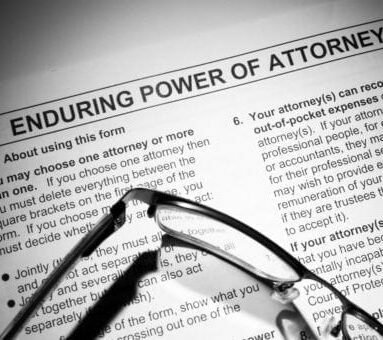 A power of attorney that is designed to continue to operate after loss of capacity is referred to as an enduring power of attorney. 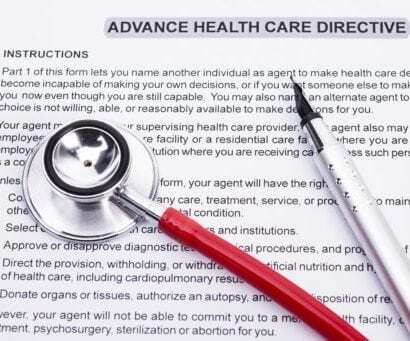 An Advance Health Directive is a legal document that can direct which medical treatment is administered to you in the event you lose capacity or are unable to communicate your wishes. At Affinitas Legal, we tailor our Advance Health Directives to provide that in the event you are being kept alive by artificial means, and two independent medical specialists determine that you have no prospects of recovering, your life sustaining treatment can be removed. 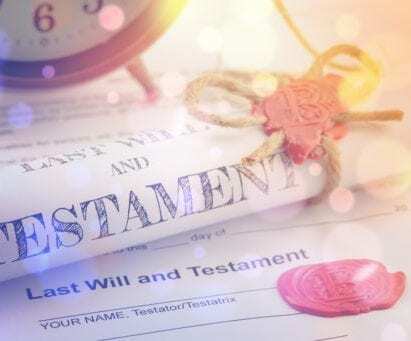 When a person passes away, whomever is listed as the Executor of their estate must obtain the relevant licence to properly deal with their estate. This licence is known as a ‘Grant of Probate’ and is obtained through the Supreme Court. If a person passes away without a valid Will, they are said to pass away intestate. Section 14 of the Administration Act 1903 will then govern how a person’s estate is to be distributed. This usually includes the spouse, or any children that the deceased may have had.